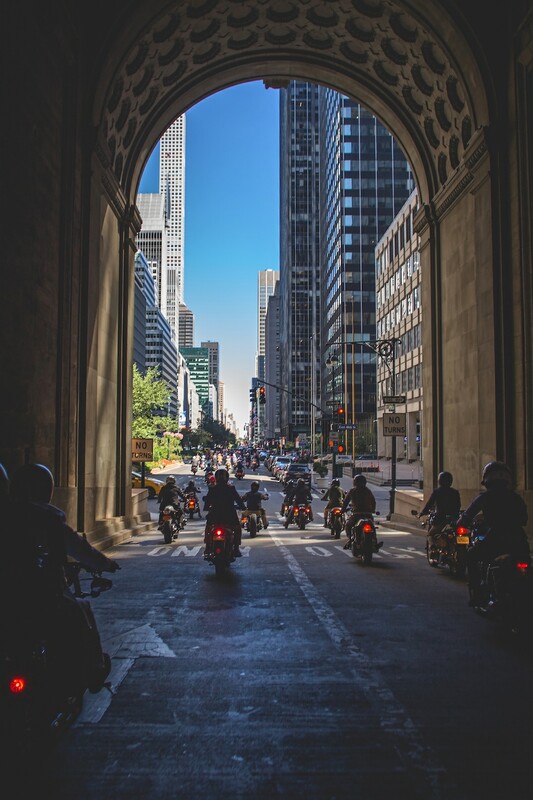 Taking a ride on your bike is always a great thing, but what could be better than doing it for a good cause. 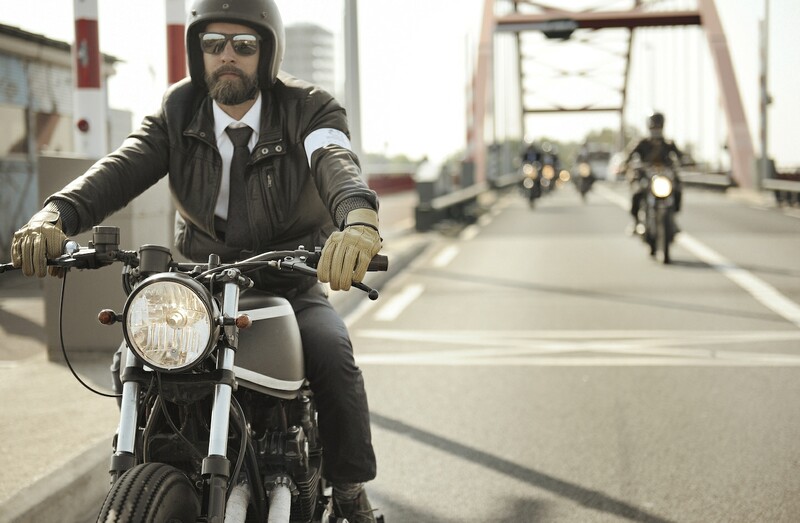 This Sunday, September 24th, motorcyclists across the world will suit up once again to join The Distinguished Gentleman’s Ride. 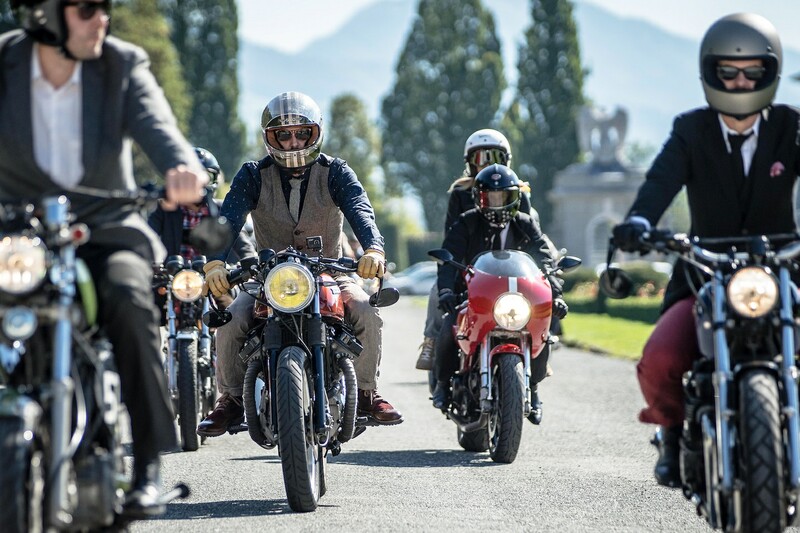 The global fund-raising event for classic and vintage-styled motorcycles aims to raise money for research into prostate cancer and male suicide prevention on behalf of its official charity partner, the Movember Foundation. 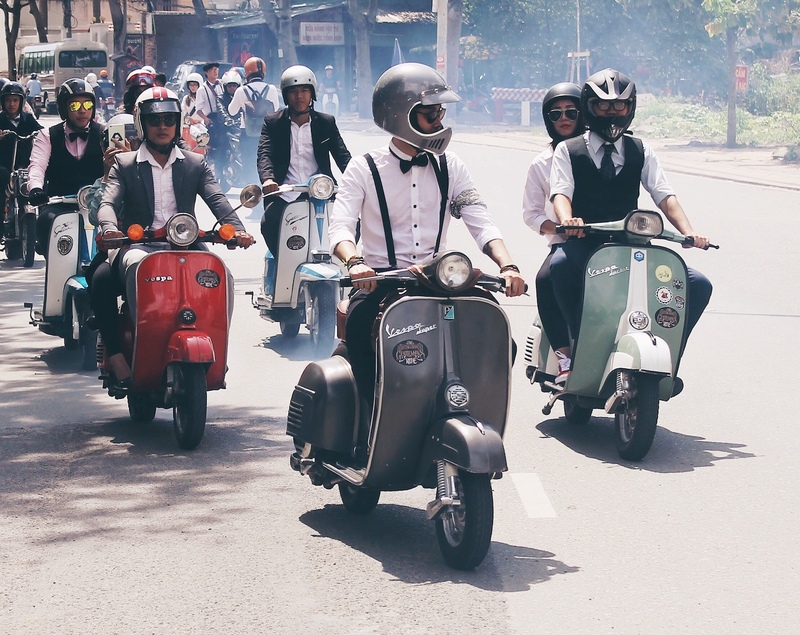 Despite its name, the themed ride is, of course, open to all the ladies as well and was started in 2012 in Sydney, Australia, after Mark Hawwa found inspiration in a photo of Mad Men’s protagonist, Don Draper, sitting on a classic bike, impeccably dressed in one of his neat sixties-styled suits. 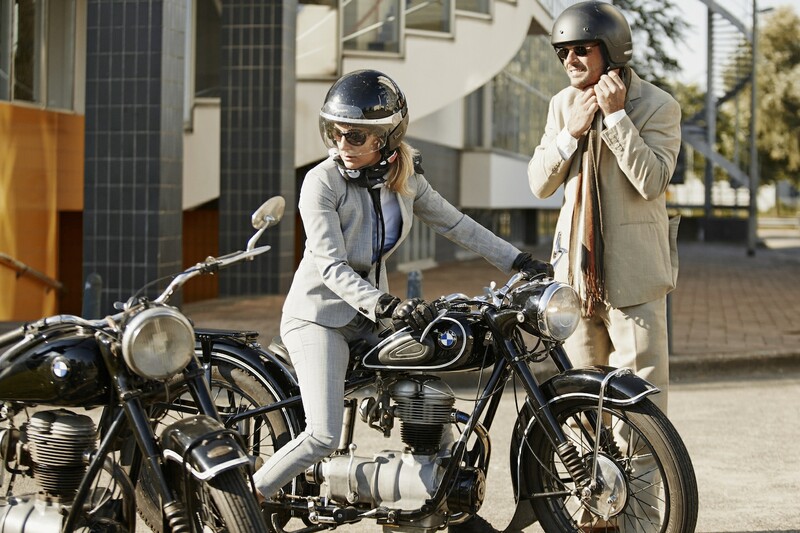 This year, the international charity event looks to bring together over 70,000 vintage bike enthusiasts through 600 cities in 95 countries around the globe, with a goal of raising $5 million USD for men’s health. 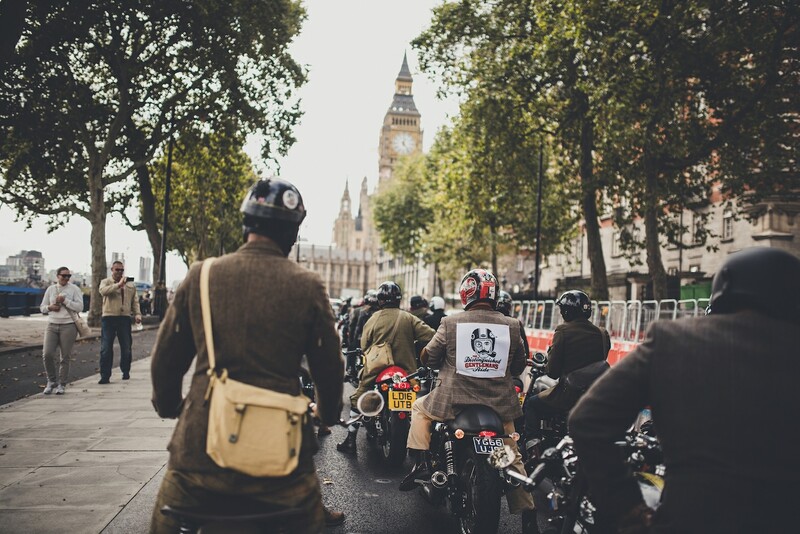 If you’re willing to join the event in a city near you, register on the website, www.gentlemansride.com, and get all the details for your nearest ride. 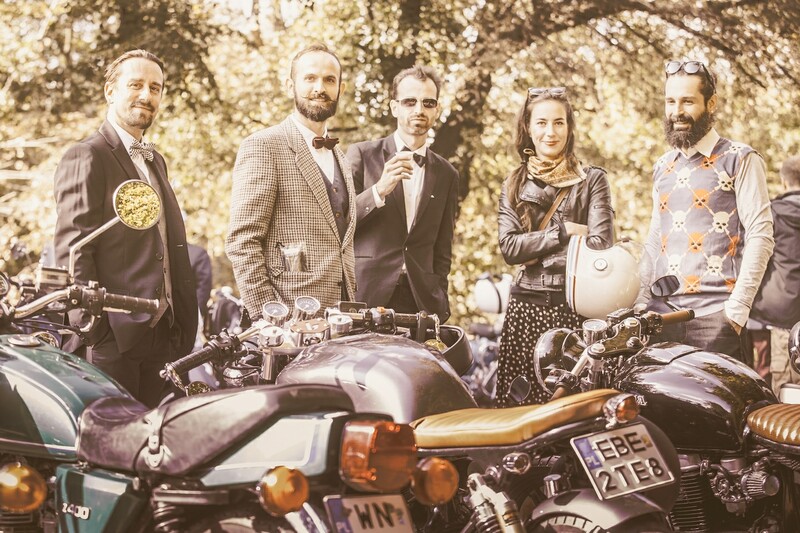 So it’s time to shine up your bike, dress up and suit up in your finest attire to attend the sixth Distinguished Gentleman’s Ride!